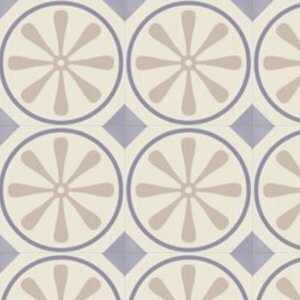 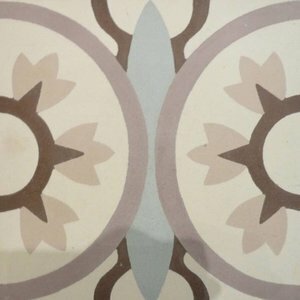 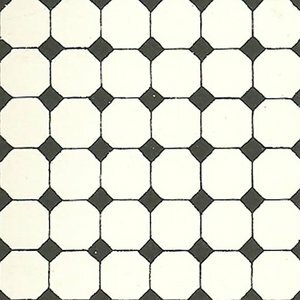 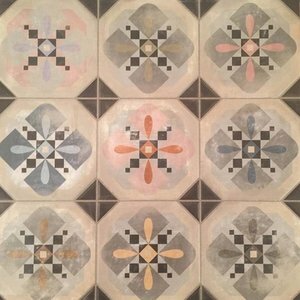 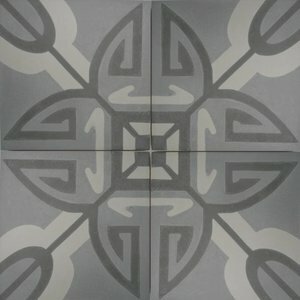 Here you will find a select overview of our collection floor and wall tiles. 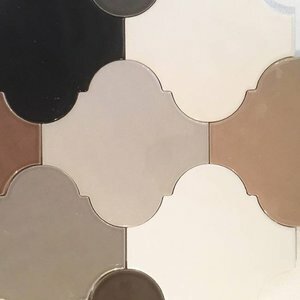 You will see the possibilities of various patterns and colors. 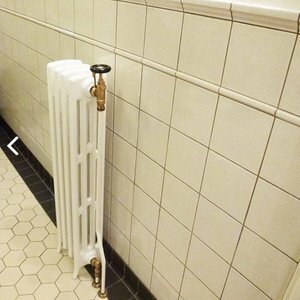 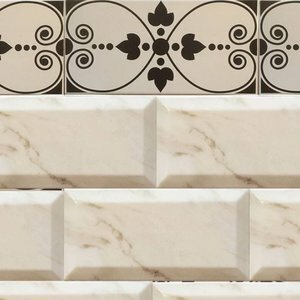 We can advise you about the way you can use them to realize a bathroom with a nostalgic touch. 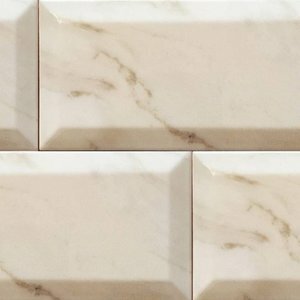 Prices are indicated per square meter or per meter. 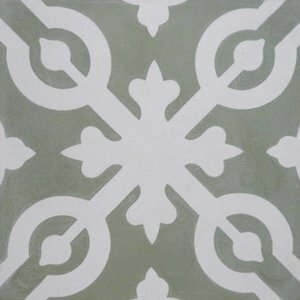 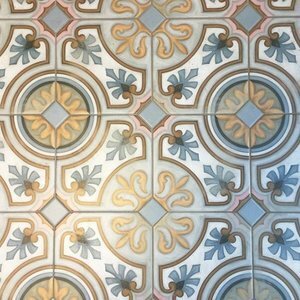 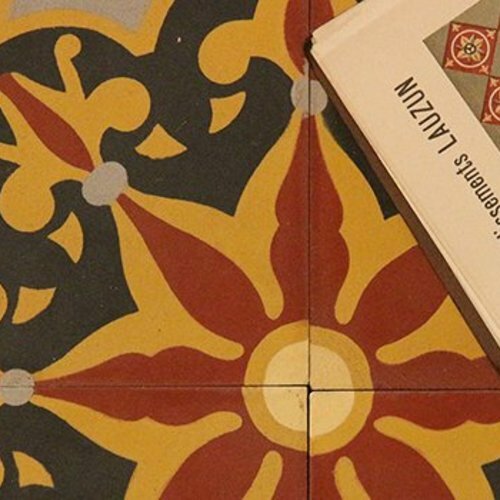 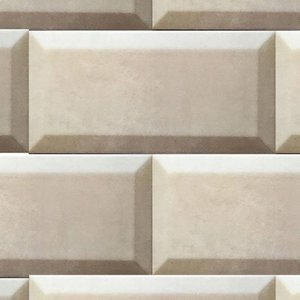 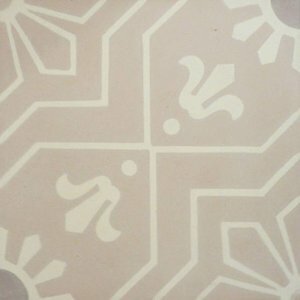 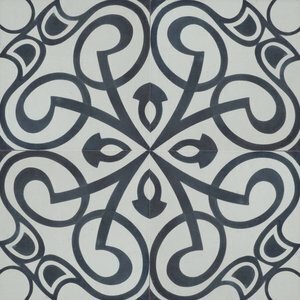 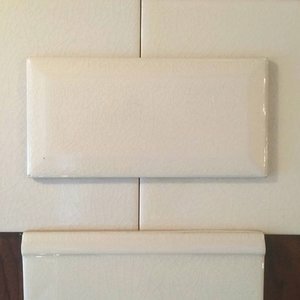 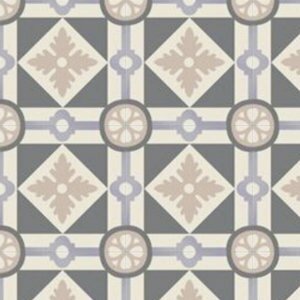 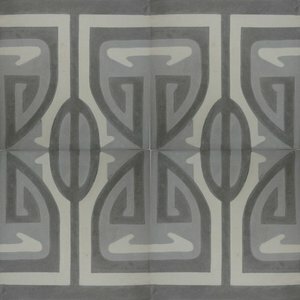 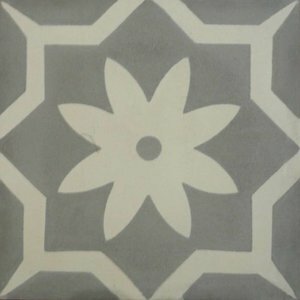 For tiles that are designated to be used as a frieze or border the price is indicated per piece.